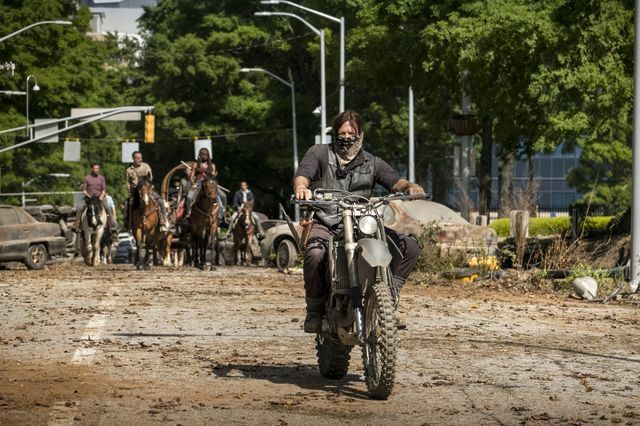 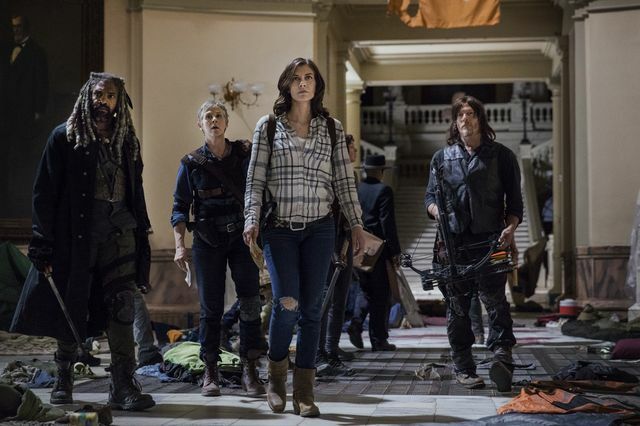 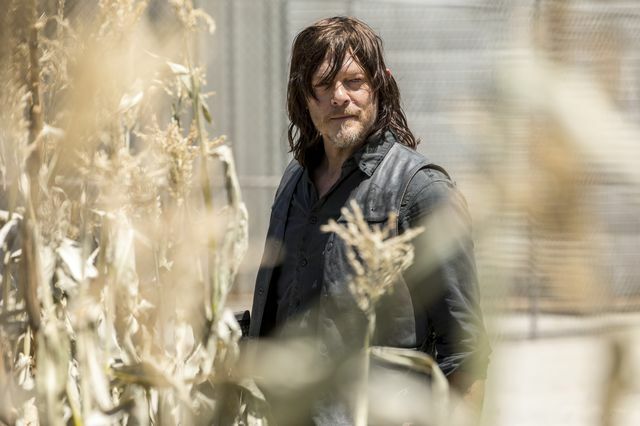 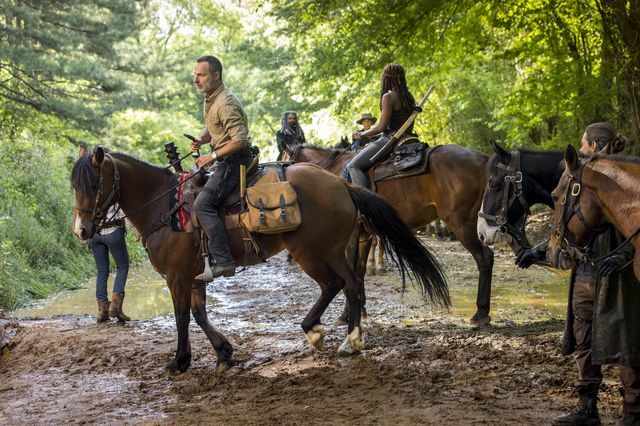 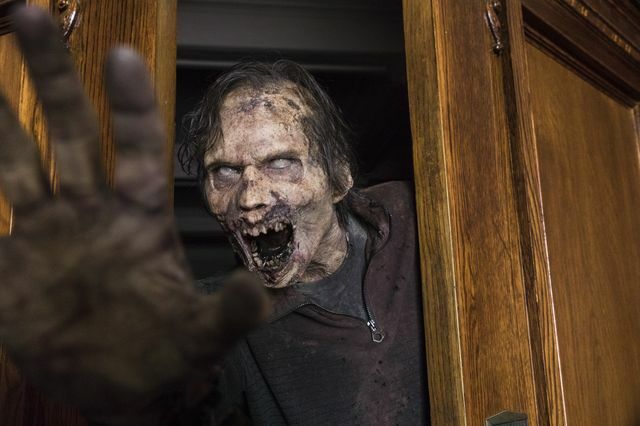 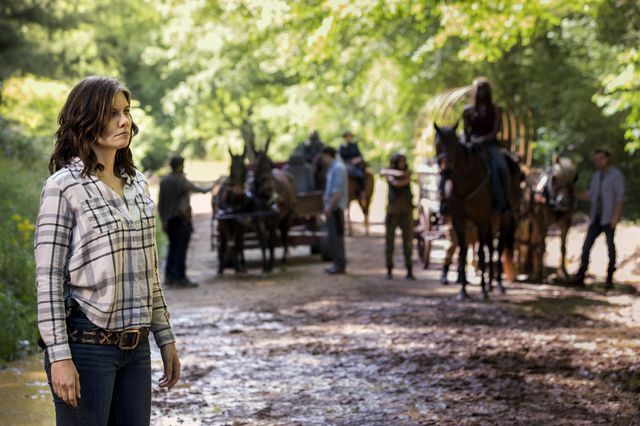 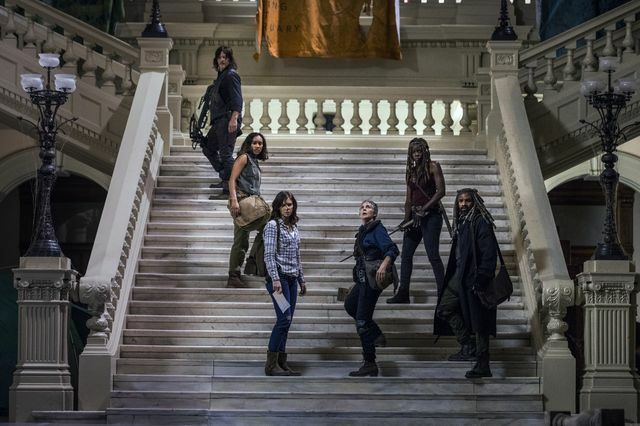 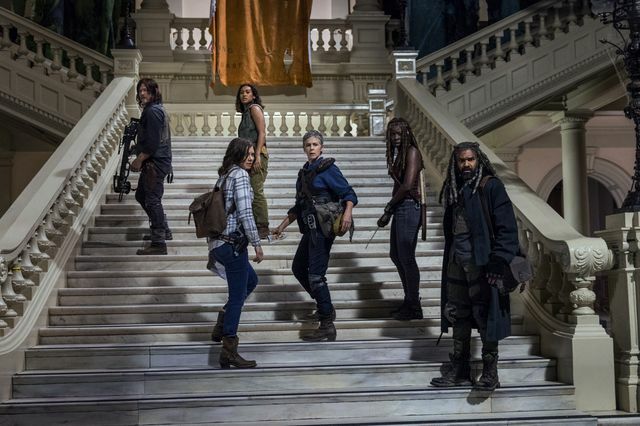 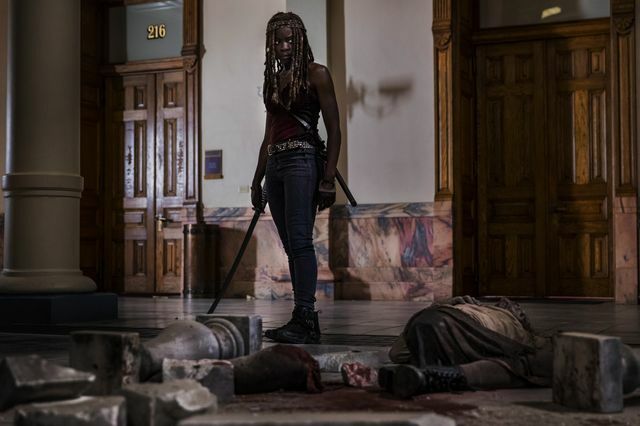 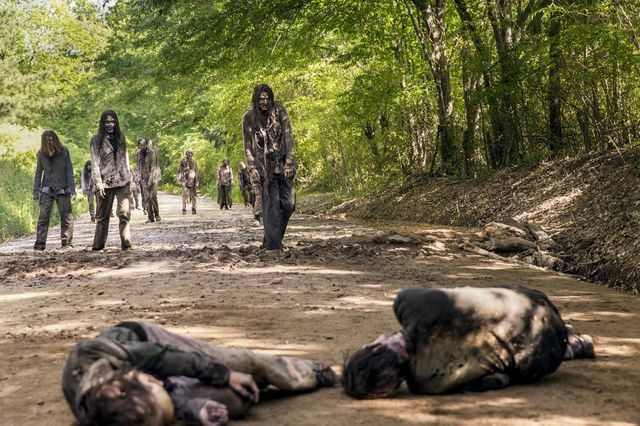 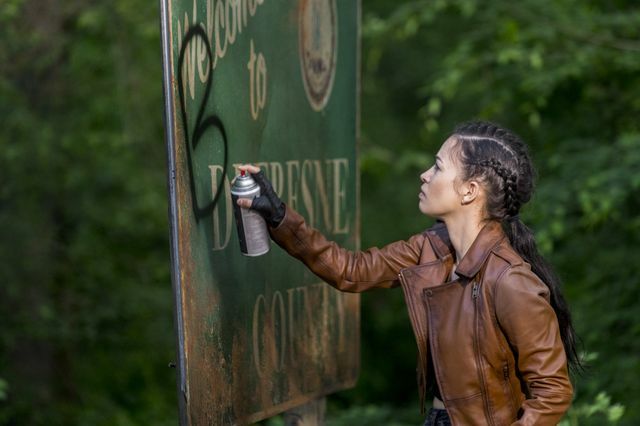 The Walking Dead returns to UK screens tomorrow night (October 8th) for its ninth season. 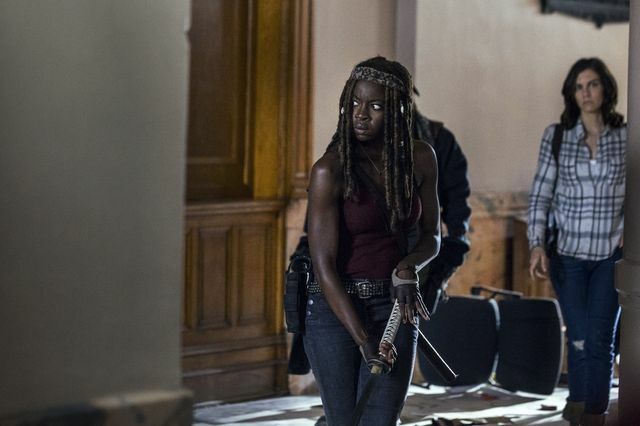 We’re getting it just a day behind the US but be careful of spoilers, particularly on social media. 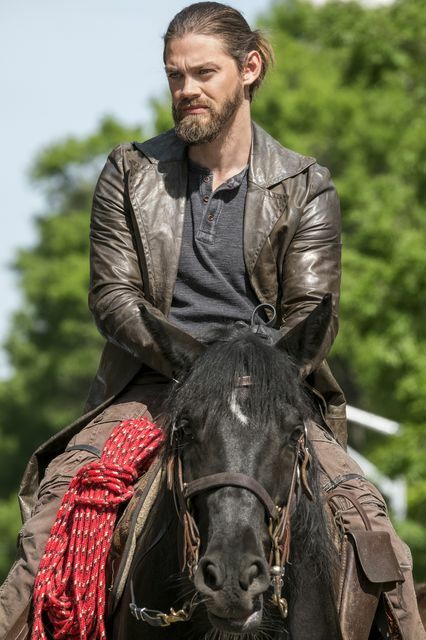 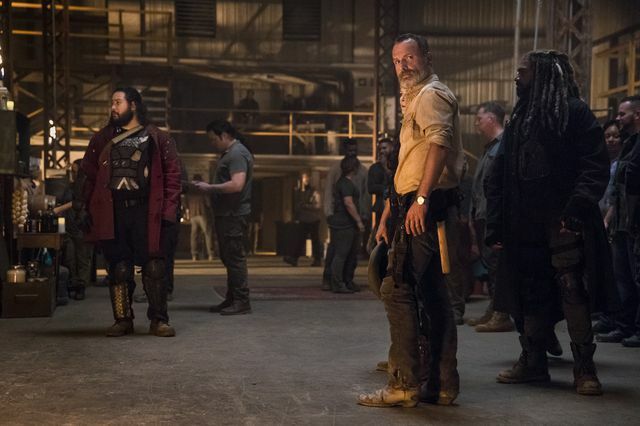 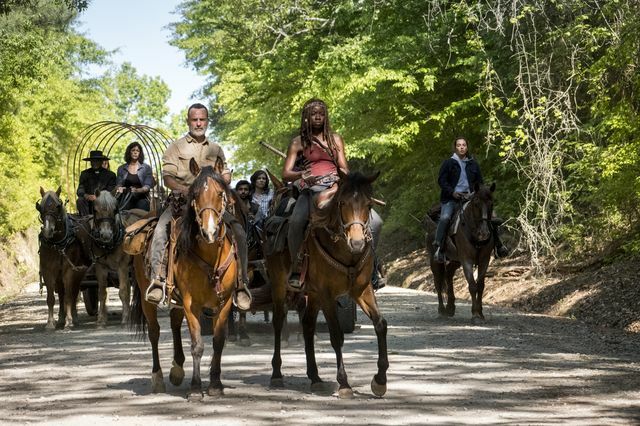 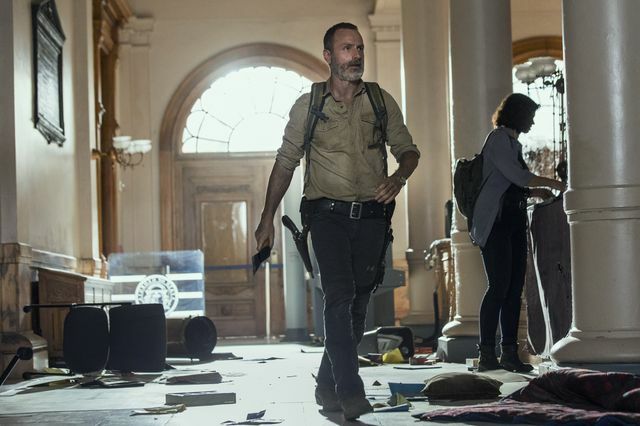 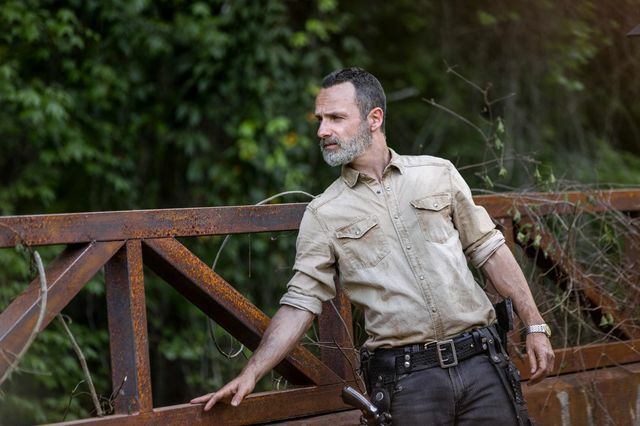 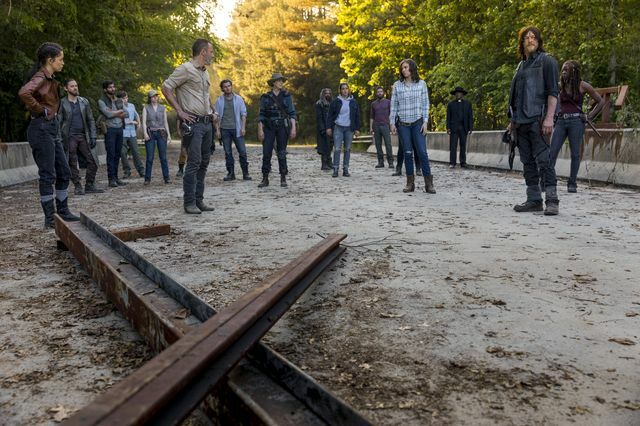 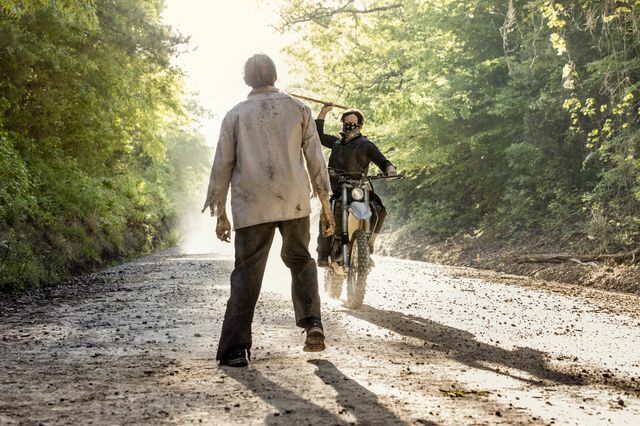 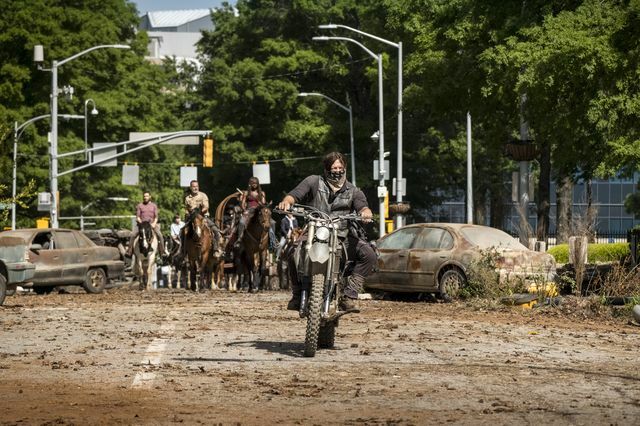 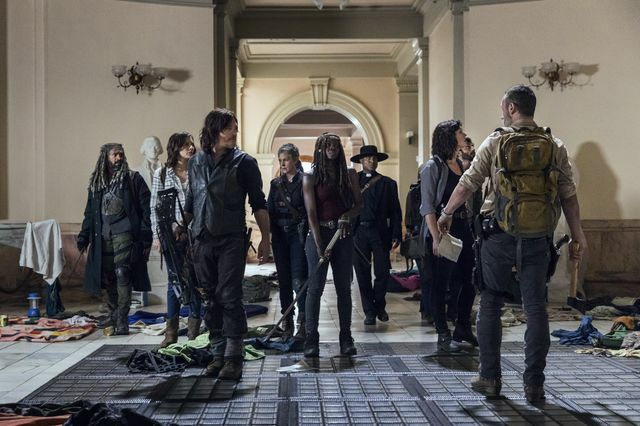 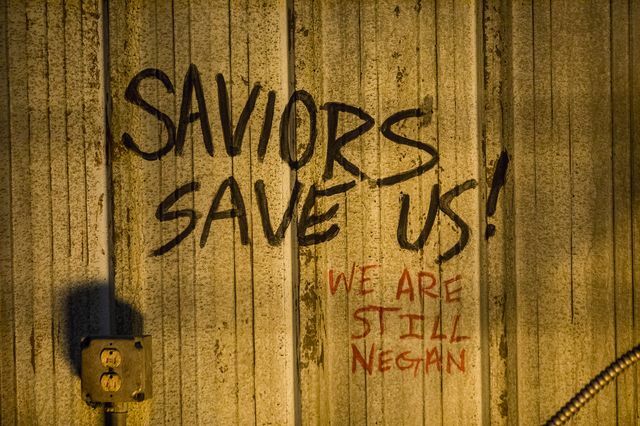 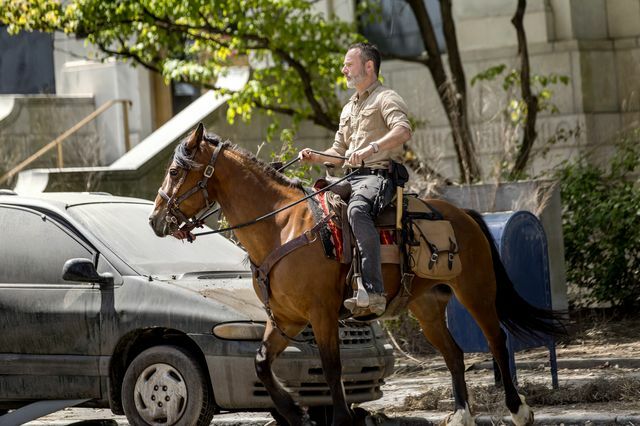 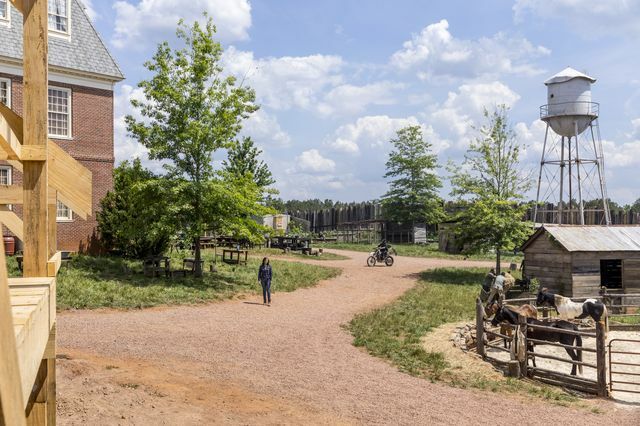 Last season finally concluded the ‘All Out War’ story, with Rick Grimes (Andrew Lincoln) leading his group of survivors against Negan (Jeffrey Dean Morgan) and the Saviours. 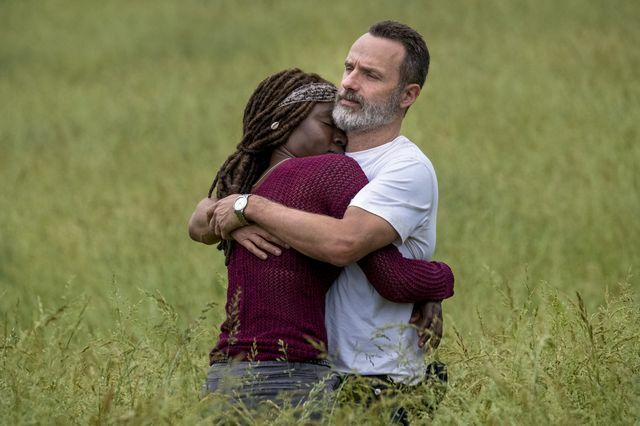 In the season eight finale, we saw Rick versus Negan and in a surprising twist, Rick decided to let Negan live. 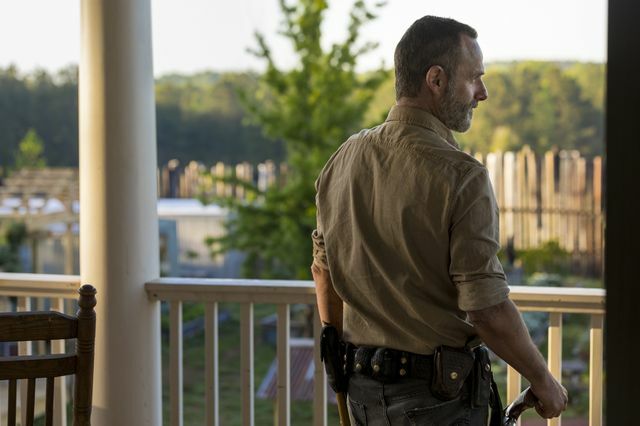 He chose to do this for his own sense of morality and to upheld the values his late son Carl championed to build for the future. 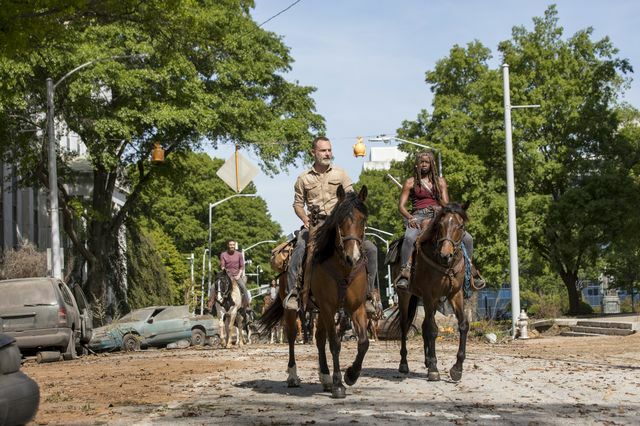 Around 18 months have passed since last season, Rick has unified the communities and they are working together to rebuild civilisation. 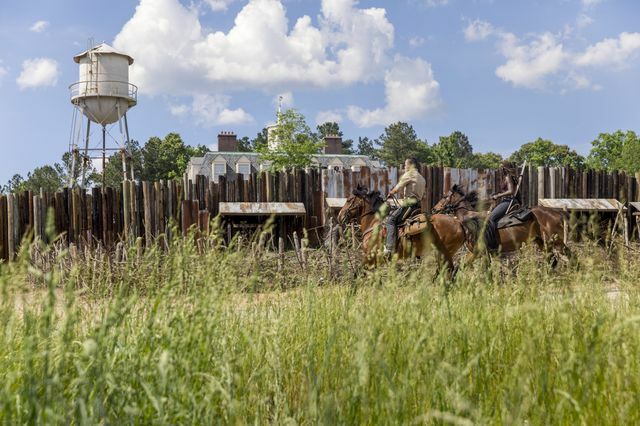 It’s a time of peace, but the world is rapidly changing with man-made structures degrading and nature beginning to take over. 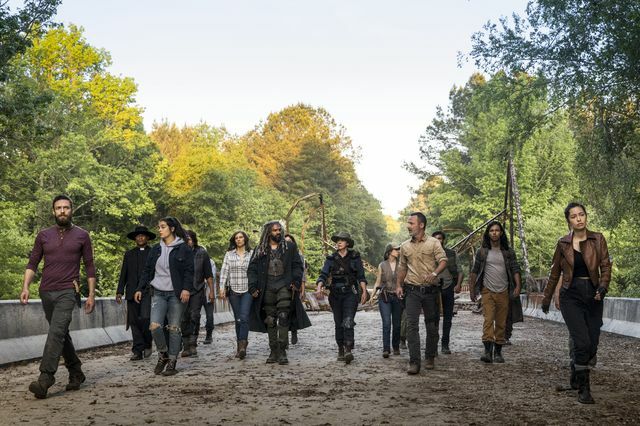 In addition to the seemingly endless walkers, we’re told to expect new obstacles and dangers for the survivors to overcome. 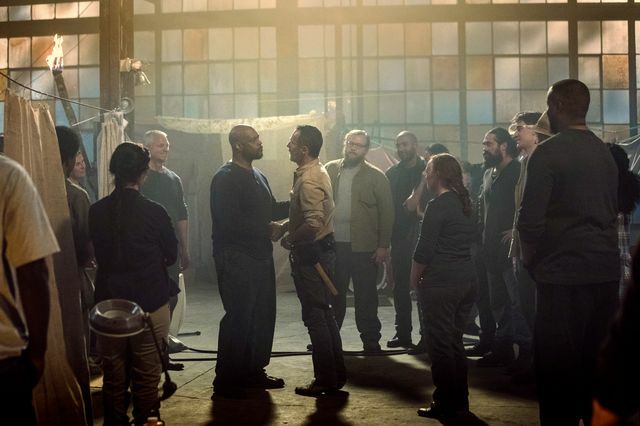 Negan is incarcerated but is surely working on a new masterplan. 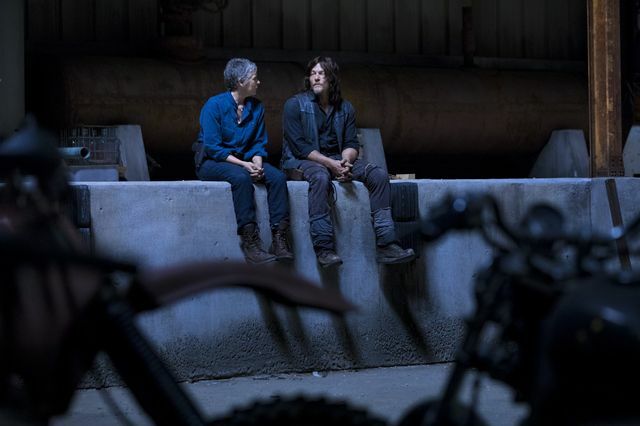 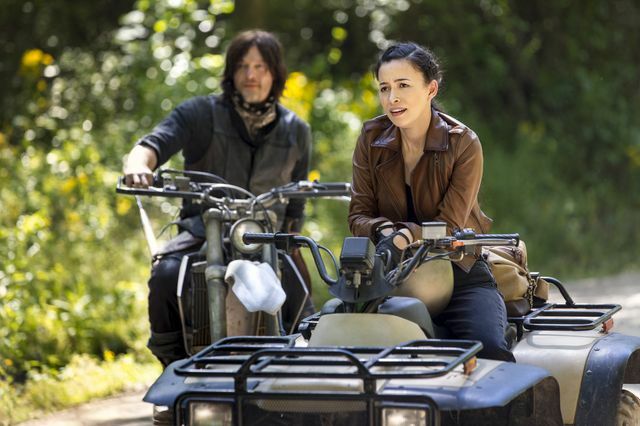 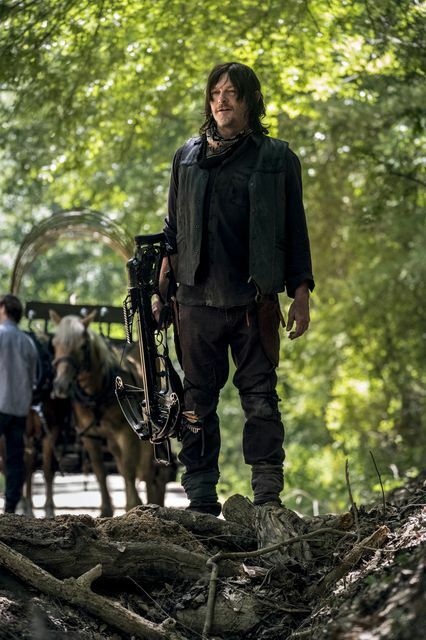 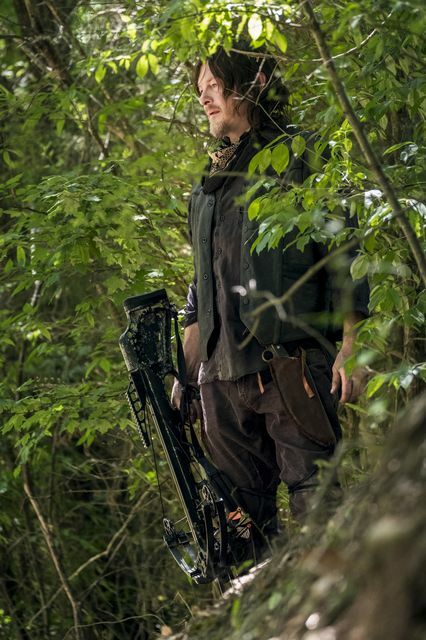 We also know that there are tensions from Maggie (Lauren Cohan) and Daryl (Norman Reedus) around Rick’s leadership. 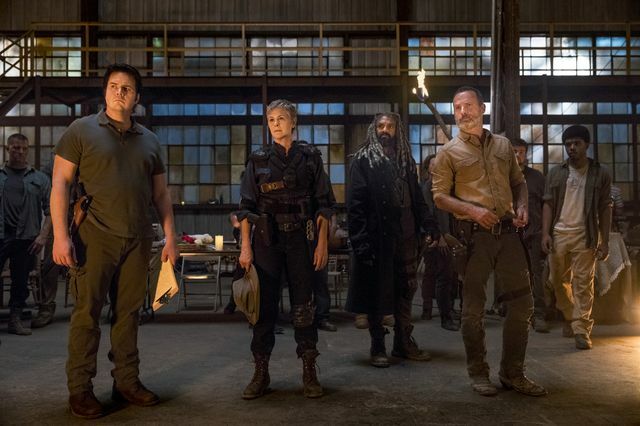 There’s also a new formidable force coming that threatens to destroy everything that Rick and the survivors have worked so hard to build. 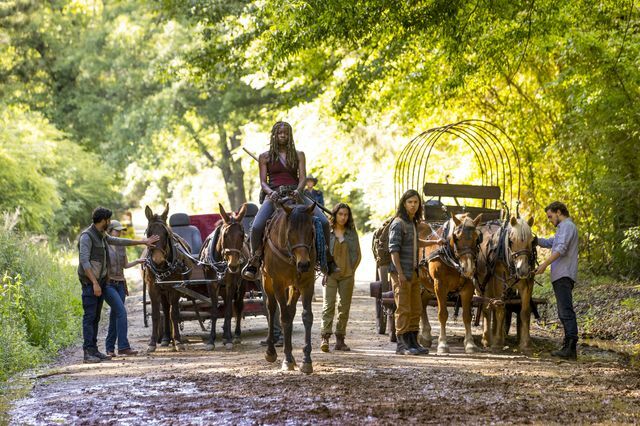 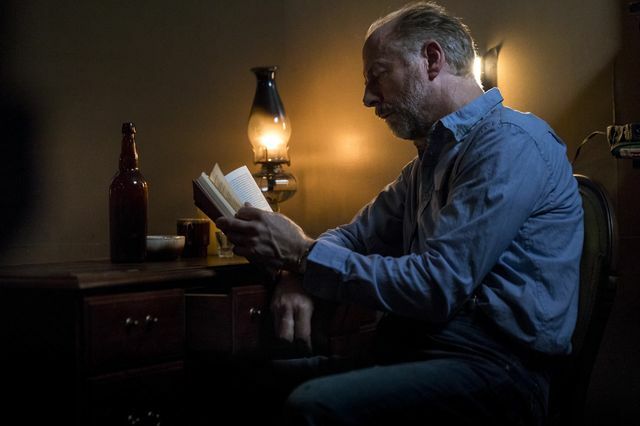 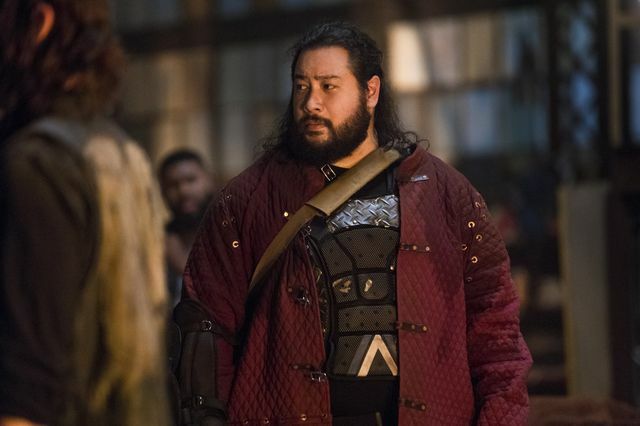 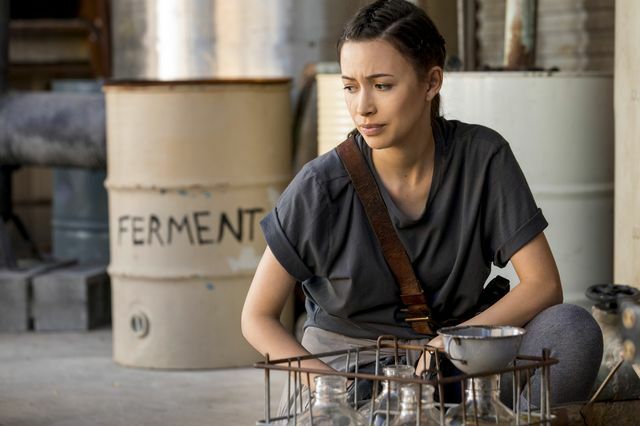 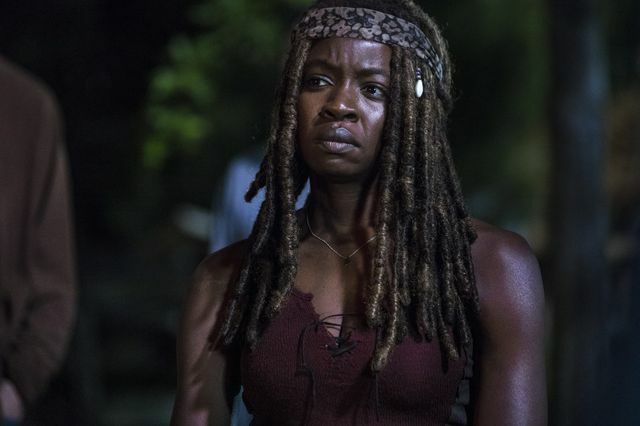 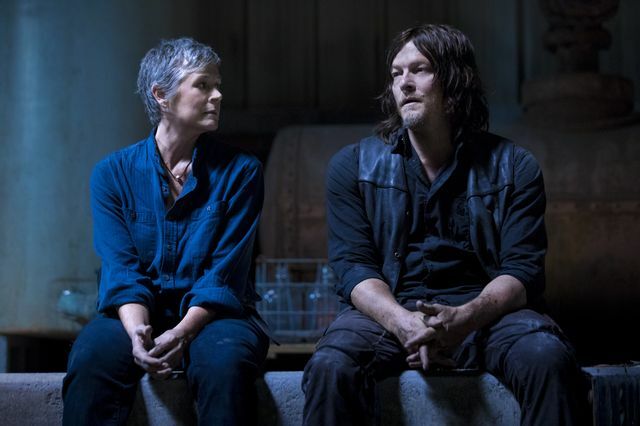 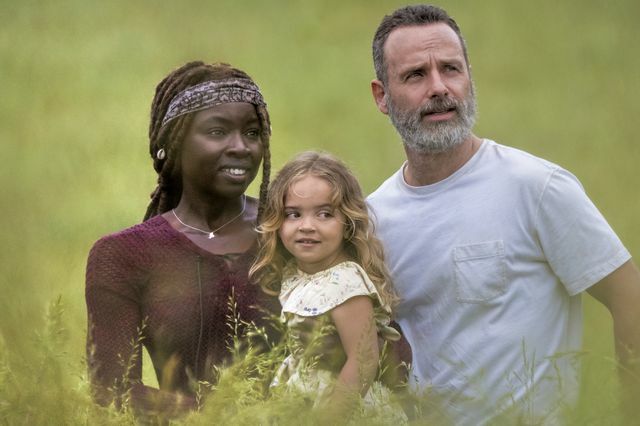 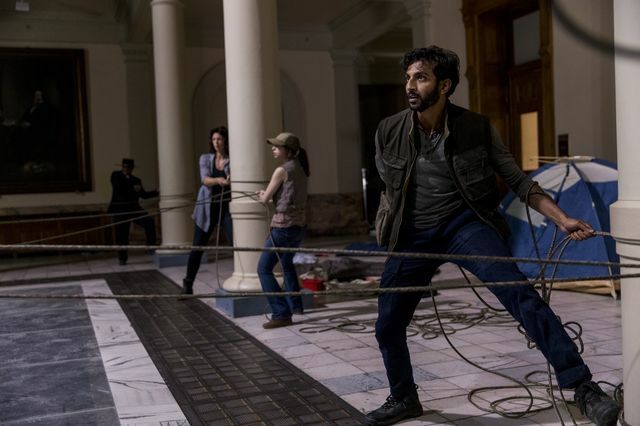 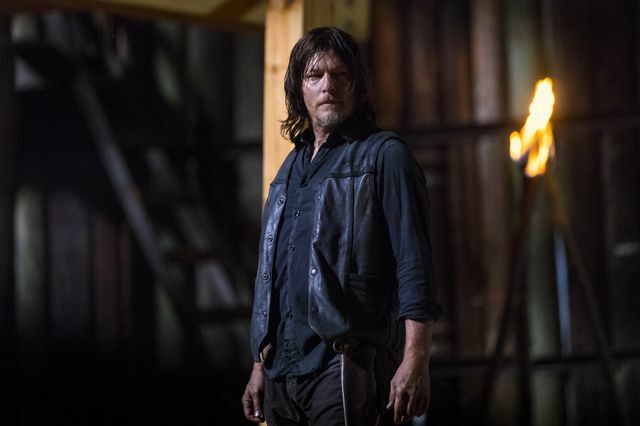 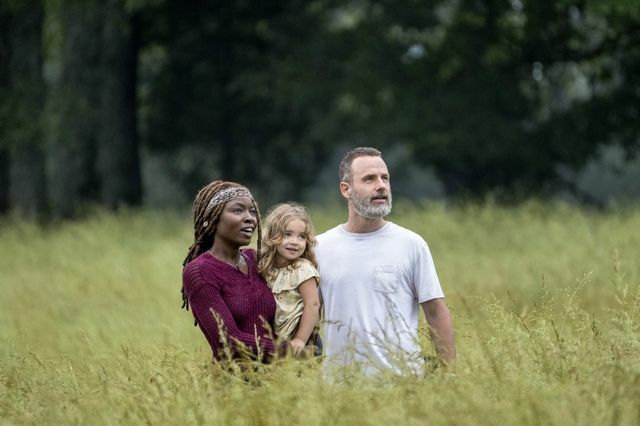 It’s certainly looking to be one of the most exciting seasons for a while with the changes brought in by new showrunner Angela Kang. 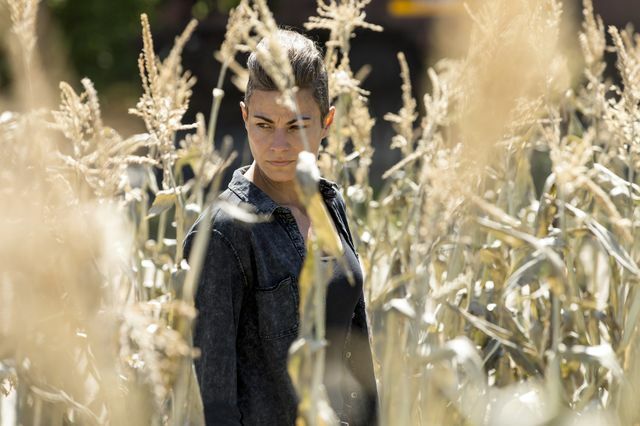 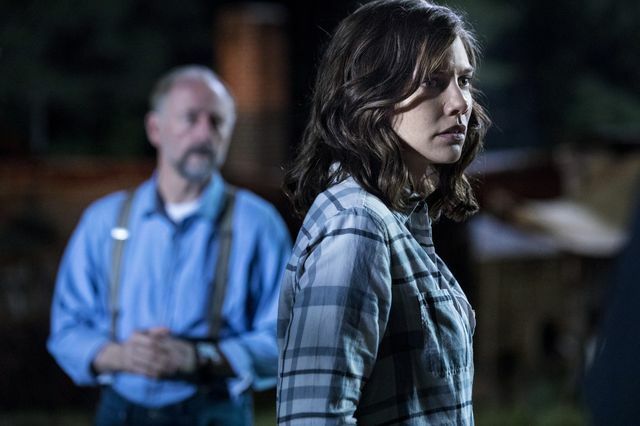 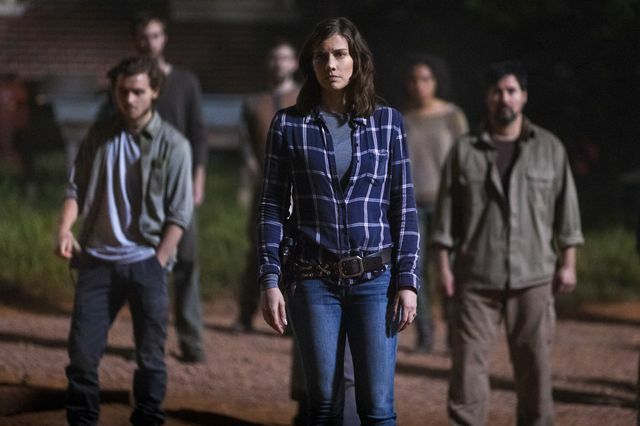 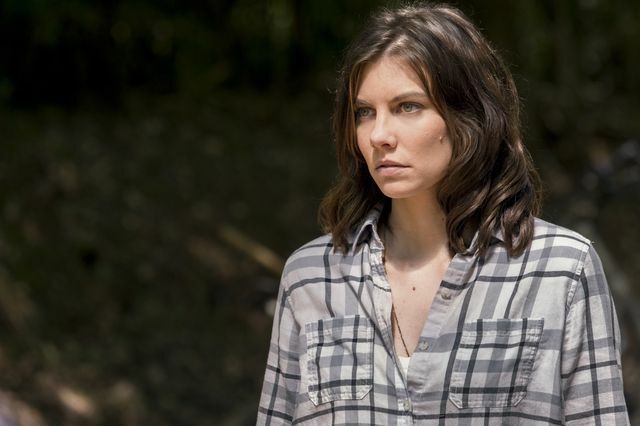 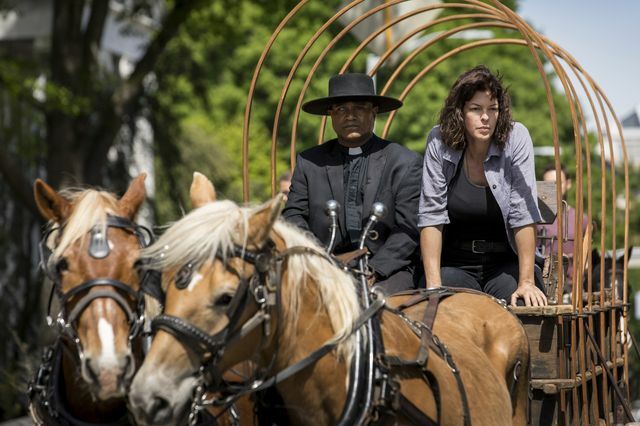 We already know that Andrew Lincoln is leaving the show and that it might also be the last for Lauren Cohan as Maggie. 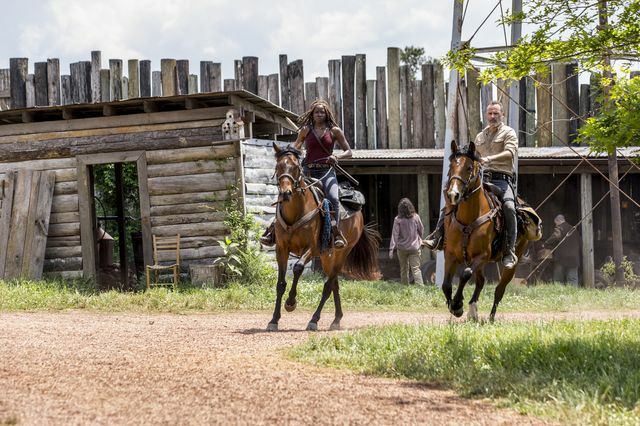 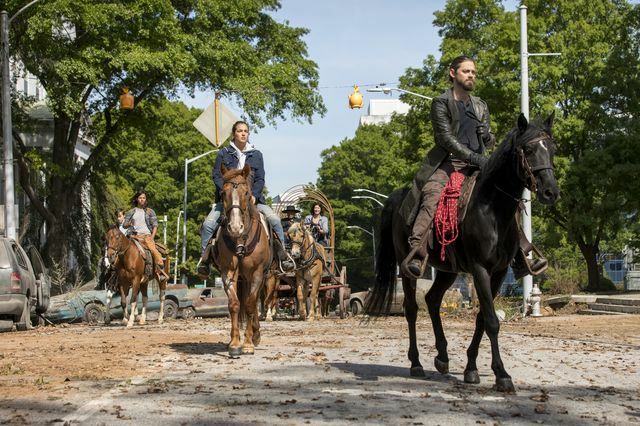 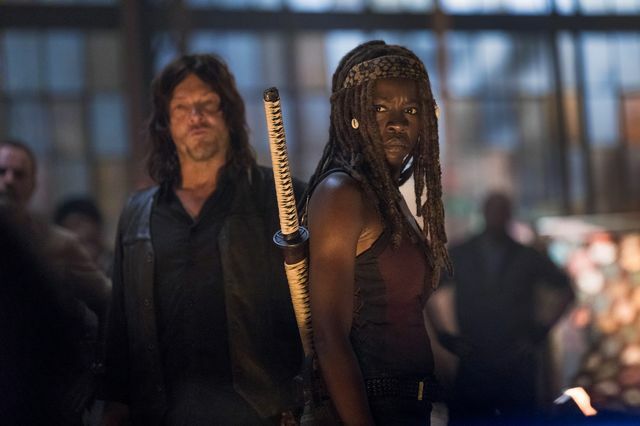 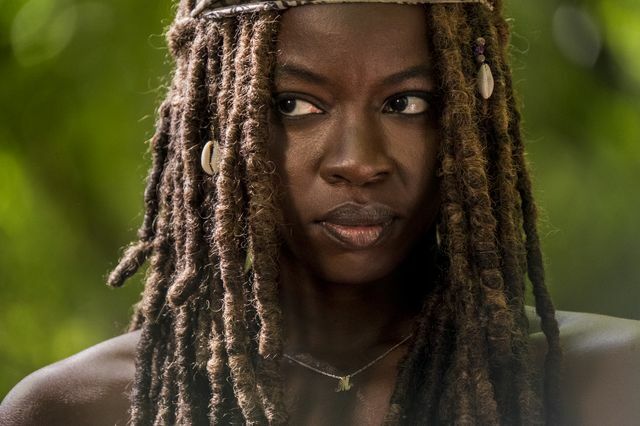 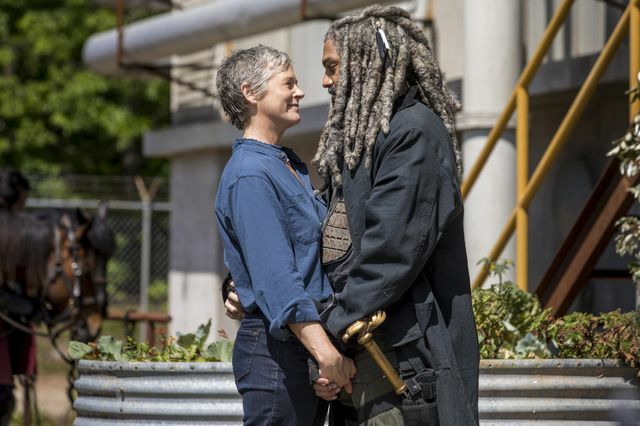 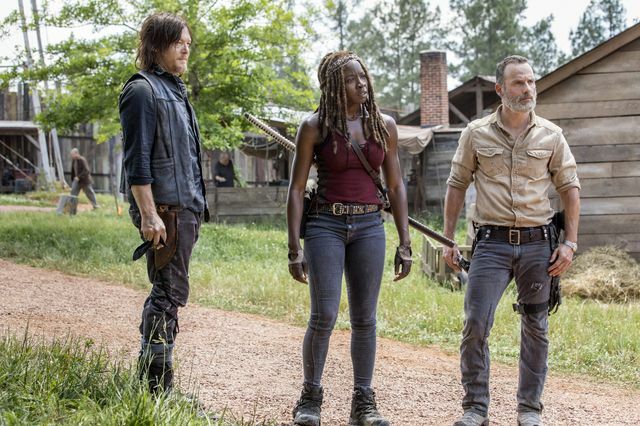 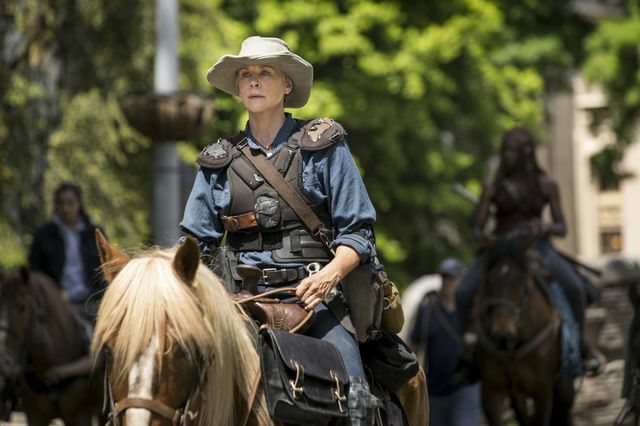 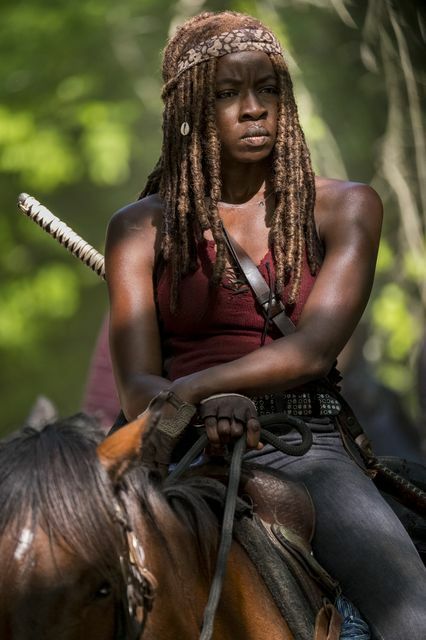 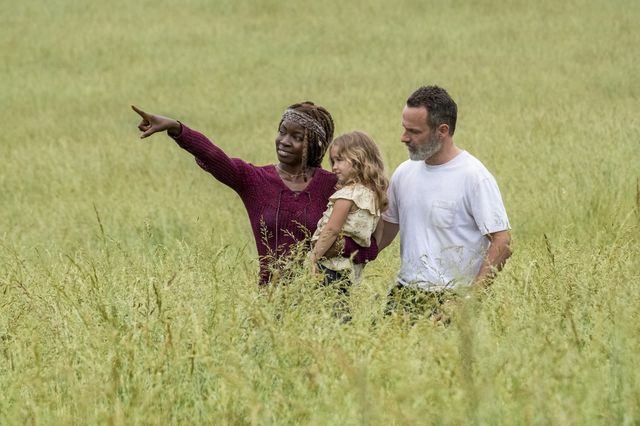 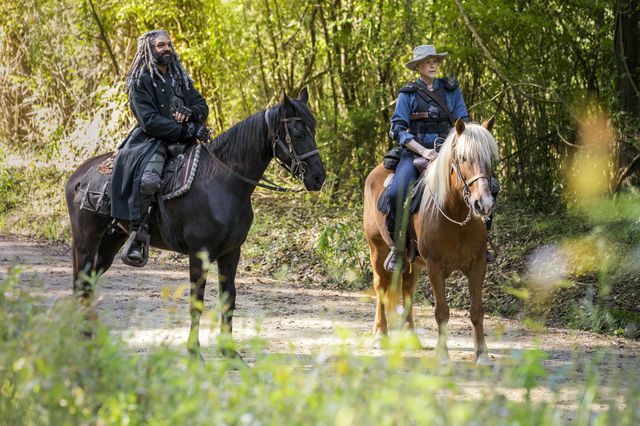 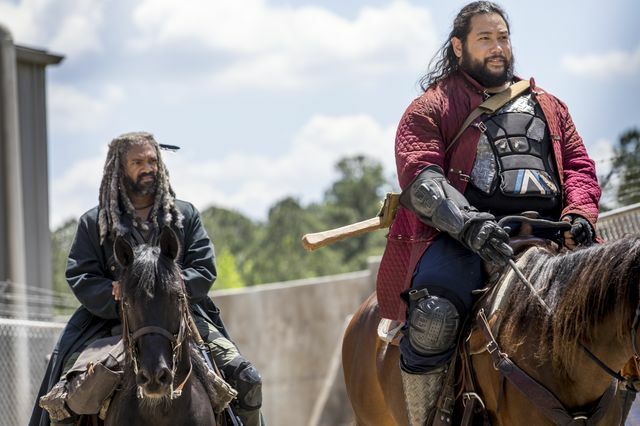 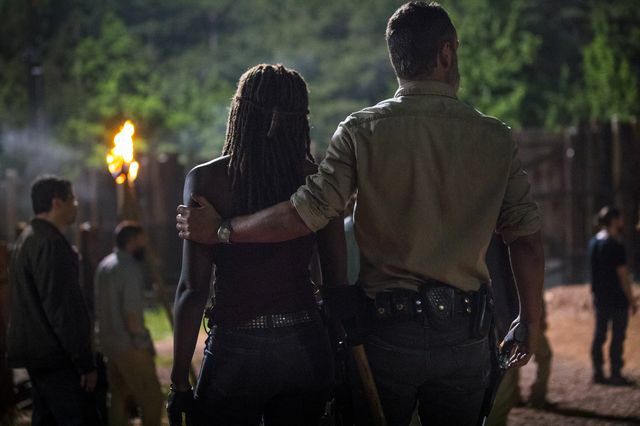 Read our 10 things we want from The Walking Dead season 9 to see our hopes for the new season. 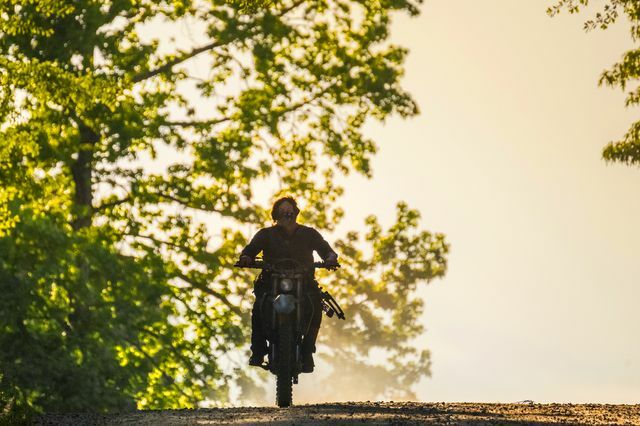 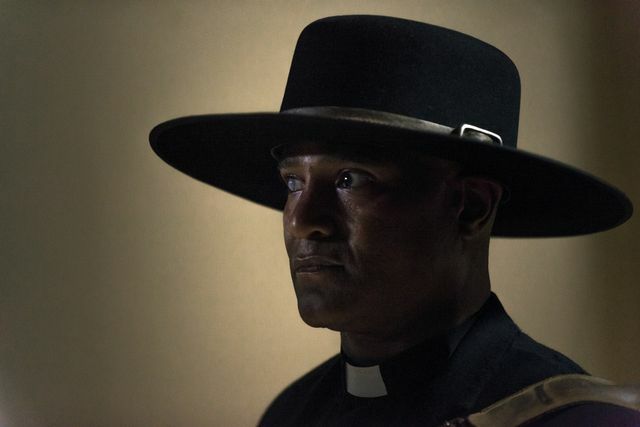 The season premiere is A New Beginning. 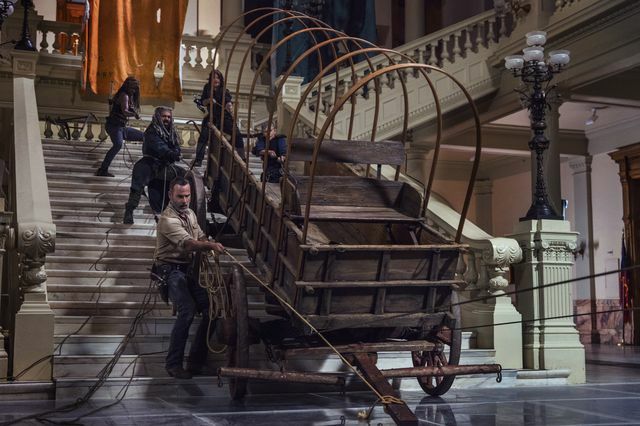 Rick and his group make a run into Washington D.C. and search for artefacts they will need to build the civilisation he and Carl envisioned.